There ain’t nothing quite as spicy as a sports conspiracy theory, right? Sports are fun enough to watch as it is, and when you throw in all the drama and possible underground wheelings and dealings that may possibly be taking place, it’s just music to our ears. Not that we support any sort of inappropriate conduct in professional sports. We would never do such a thing… we just love how passionate fans are about their teams, and how this unconditional love can sometimes spark the most intricate and elaborate theories that seem way too crazy to be true. And yet… there are some truly interesting ideas that have been thrown around over the years. 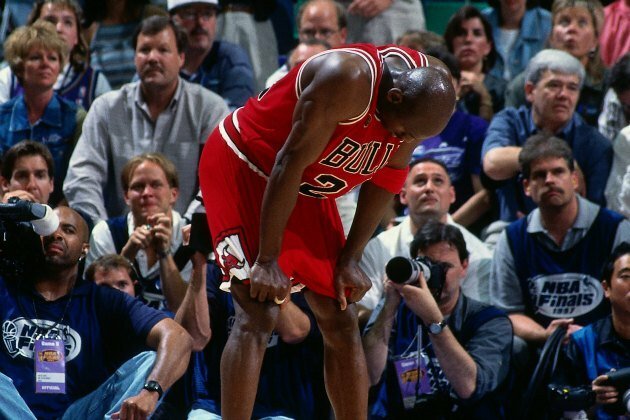 For instance, remember that legendary Chicago Bulls game against the Utah Jazz in the 1997 NBA Finals, when Michael Jordan led the Bulls to victory on 35 points, despite suffering from a perennial flu? Well, there are some theorists who believe that Michael was given food poisoning on purpose by a mysterious pizza man the night before. After all, he was the only member on the team that ate from the pie… This is just one of the many interesting conspiracy theories that people have come up with over the years, and each one of them is as outrageous as the next. Back when Muhammad Ali was ruling the world with his abilities as a boxer, he was quite the talk of the town (he was also named Cassius Clay). But although he was obviously talented beyond belief, people understood that even he had his share of flaws in the ring. That’s why people couldn’t help but be a little bit perplexed during a match against Sunny Liston in February of 1964, when Ali knocked Liston to the ground with a punch that seemed pretty soft. 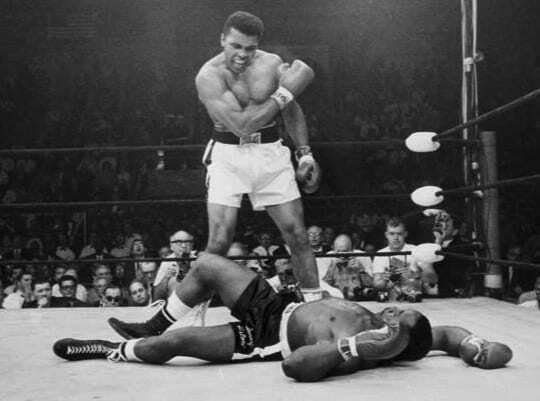 Liston didn’t get up, making it seem like Ali had thwarted him with a “Phantom Punch.” But to this day, people wonder if Liston lost on purpose in order to to pay off a debt. 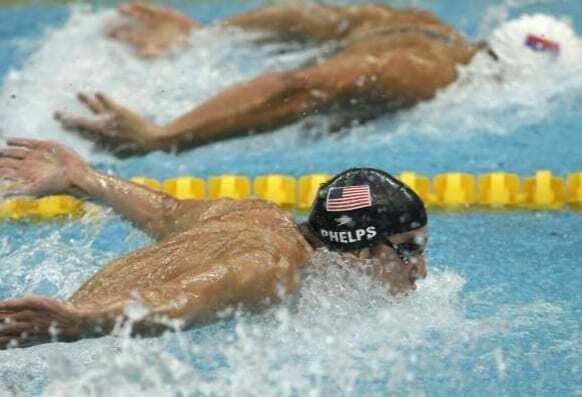 There aren’t that many swimmers in history that have been quite as famous as Michael Phelps, and it’s probably because of all the gold medals he’s won. But there was one race that people wondered if he really deserved the win. Some felt that Milorad Cavic actually finished a touch before him, and that the only reason Phelps won was because he had manipulated his electronic finish line sensor to be more sensitive than everyone else’s – thus rendering him the victor. In the 1986 World Cup Quarterfinal match, Argentina squared off against England in what would turn out to be a pretty intense game – but there was one play in particular that has people talking about it till this day. 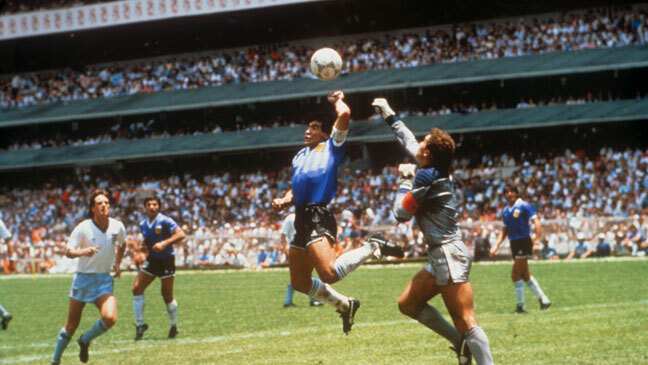 There was a moment where Diego Maradona from Argentina got very close to the English goalkeeper and knocked the ball right over his head – only it’s kind of hard to tell what he knocked it with. Many believe that he used his hand, and those people believe that the referees were Argentina fans. After spending a handful of years in Cleveland for the first leg of his career, LeBron James sparked a media storm one summer when he announced that he’d be “taking his talents to South Beach.” It seemed like a basketball decision, but some feel that there was more to it than that. 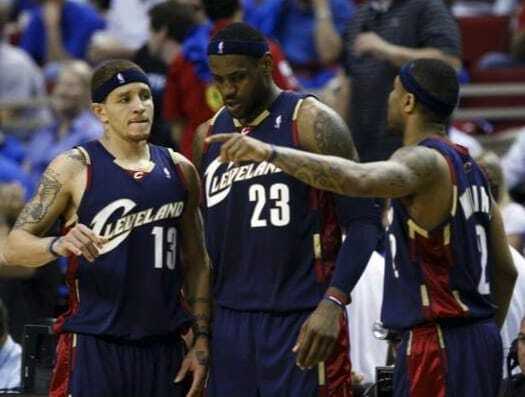 His Cleveland teammate Delonte West may have had something to do with his departure, considering there was a debaucherous scandal involving a romance between him and LeBron’s mother. Considering every baseball season is comprised of 162 games, the fact that Cal Ripken played 2,632 consecutive games is hard to comprehend. But there are some who believe that this record shouldn’t be as long at it is. On a game that Ripken was intended to sit out, there was a sudden power outage, and no one could play. Some believe that this was done on purpose so that Ripken could keep the streak going. Let’s be real, whenever international competition comes around, tensions can get pretty high. 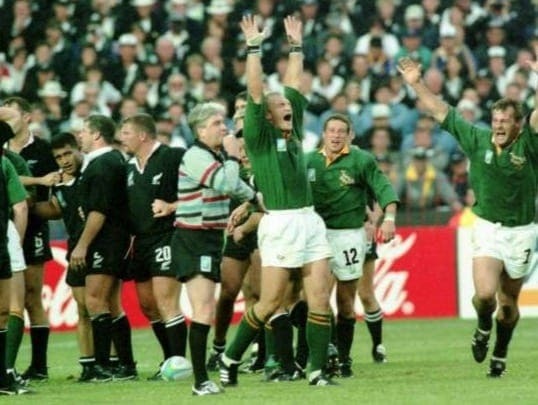 The countries that are in the mix can get pretty heated, and such was the case when New Zealand were defeated by the South African underdogs in the Rugby World Cup Final. The players and the coaches maintained it was because they had gotten food poisoning by a mysterious South African waitress from the previous night named Suzie. This is one of those conspiracy theories that you really have to be in the moment to understand, because you have to understand how intimidation works. After going through surgery, Curt Schilling took the mound with a “bloody sock” against the Yankees in a pivotal 2004 playoff game, and sent them home crying. Some Yankee fans felt that Schilling’s bloody sock was actually filled with ketchup, with the sole purpose of making him look more menacing on the mound. In the 2011 MLB season, the Toronto Blue Jays began to really wow their opponents with their hitting. Instead of just accepting it at face value, there was an investigation that claimed they were cheating. There was a claim that they were allegedly “stealing signs” from their opposition, relaying them to a mysterious “man in white” in the outfield, who would then signal the batter what pitch was coming. Well, that’s just elaborate – and slightly hard to believe. For those of you who are into college football, you’ll certainly find this one interesting. In the 2010 season, Auburn football program was accused of covering up the fact that their players had used illicit substances, in the form of spices. The accusation was that the players had failed to pass their illicit substance test, and that the Auburn football program pretended that there was no test that existed at all. 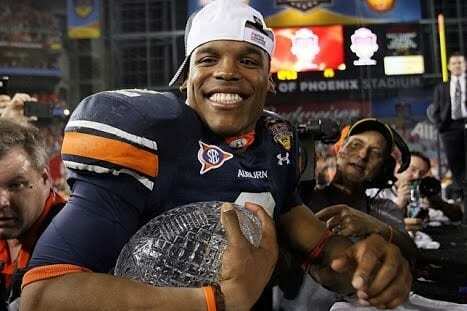 Auburn would go on to win the BCS title that year. 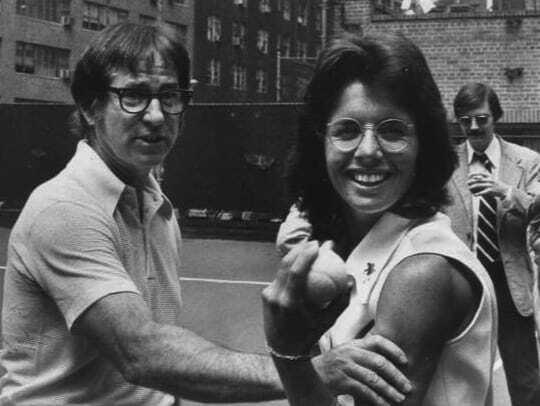 There was a little bit of tension between the males and females in the world of tennis in 1973, with tennis star Bobby Riggs challenging fellow female tennis star Billie Jean King to a match. King ended up wiping the floor with Riggs, and although some people felt that he had it coming, some others felt otherwise. There was a theory revealed that Riggs had allegedly thrown the match on purpose to win money by betting against himself. 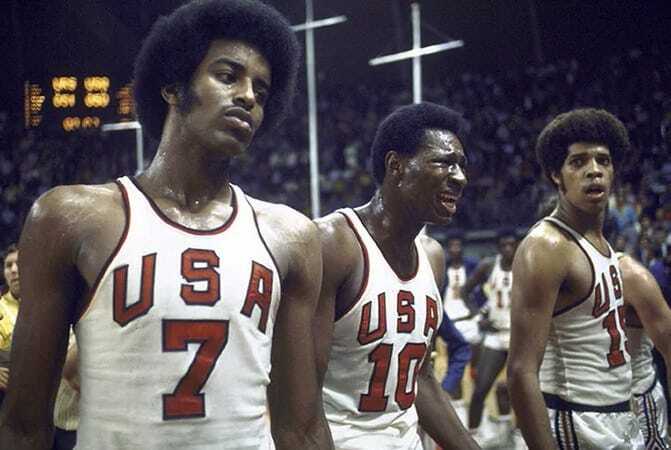 Team USA pretty much always dominates their foreign opponents when it comes to international basketball play, which is why they felt they got robbed in the 1972 Olympic Finals against Russia. U.S. was up one, and there were three seconds left. Russia screwed up a couple of inbounds plays, and it should have been over. But the officials kept a few seconds on the clock, and Russia ended up scoring a game winning layup. As exciting as sports are to play, the financial aspect of the game is a very real thing for many players and owners. In the 80s, MLB owners felt they were paying their players too much money, and there is a theory out there that they conspired together to lower the salaries for the players on their payroll. It would only work if every owner was on board, and the fact that baseball players salaries were lowered suggests that this was indeed the case. Since the beginning of boxing, the matches have been rigged. 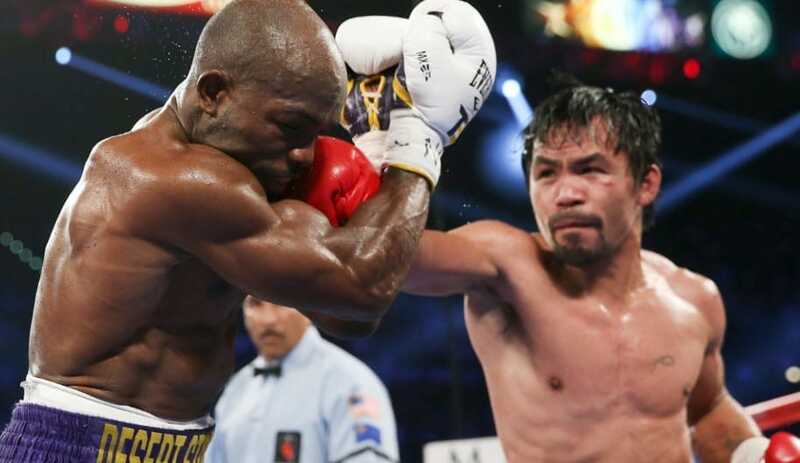 More recently the shadiness has dropped down a solid amount, but these things still go on, and some believe this was the case when Manny Pacquiao faced off against Timothy Bradley in 2012. After Manny dominated Bradley most of the fight, Bradley ended up winning somehow – and some people, even Bradley, believe that it was rigged because Manny was on his way out, and officials wanted to push a narrative that Bradley was the new face of boxing. This is a conspiracy theory that isn’t confined to one year, or even a decade. It’s an idea that’s been going on in the NBA for as long as most of us can remember. The idea is that teams whose franchises aren’t looking good purposely lose so that they can have a better draft pick by the time the NBA draft comes around. As much as officials like to brush it under the rug, tanking happens, and it actually works more often than not. Don’t you think it’s pretty bizarre that the greatest player in the world would take a two year break from basketball in the crux of his prime? He said he just wanted to take a break, but many believe that he was forced to leave against his will. 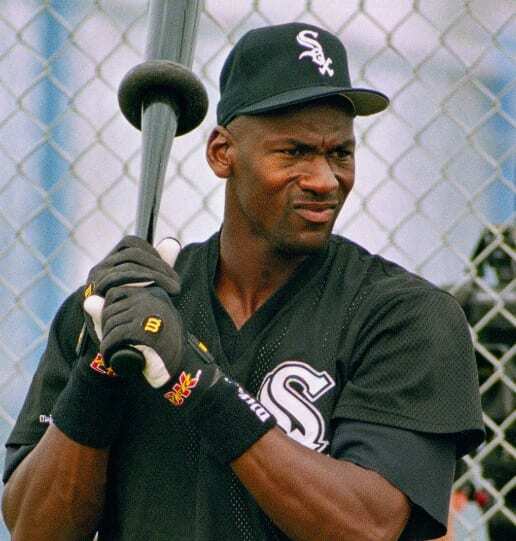 The belief is that NBA commissioner David Stern forced Jordan to take a break as punishment for Jordan’s alleged gambling addiction. It hasn’t been proven, but it certainly makes more sense than his desire to play baseball. There is nothing quite as exciting as the NBA draft, because you never know which prospect will turn into a future star. 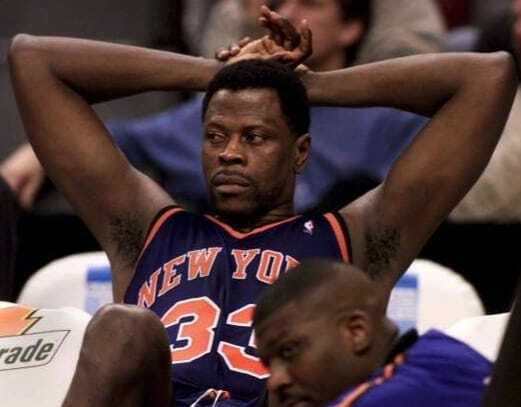 Of course… sometimes there are players you have a good feeling about, and Patrick Ewing was one of them. The New York Knicks drafted him with the first pick in 1985, but some believe that the draft lottery was rigged. A mysterious “bent” or “frozen” envelope with the Knicks name on it has led theorists to believe that it was tampered with, enabled them to get that first pick. Laker fans may not agree with this theory, but nevertheless people out there do feel strongly about it. In Game 6 of the 2002 NBA conference finals between the Lakers and the Kings, the Kings were up 3-2, and they were one quarter away from advancing to the finals. But the 4th quarter would be filled with calls that went in the Lakers direction, and many Kings fans believe that the refs were on the Lakers side that night, helping them eventually take down the Kings for good. 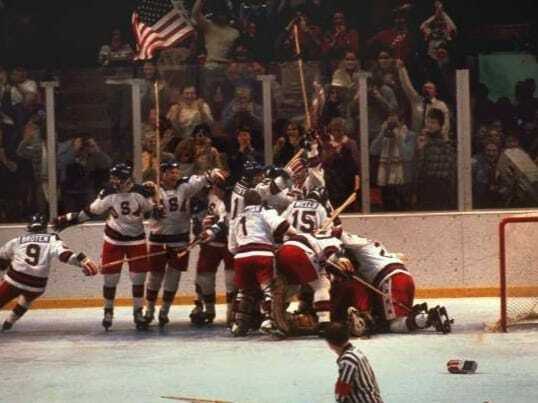 In the Lake Placid 1980 Winter Olympics, Americans still had yet to really hit their stride as hockey players, and the Russians were the favorites to beat them in a semi-final game. Astonishingly, Team USA managed to pull off a miraculous victory, and some people wondered if the Russians threw the game on purpose. The premise behind this idea was that the Russians sought to mend a fractured relationship with the Americans, who had been boycotting Russia at the time. In the 2012 Super Bowl between the Baltimore Ravens and the San Francisco 49ers, there was some shady stuff going on – or so says former Ravens star Ray Lewis. 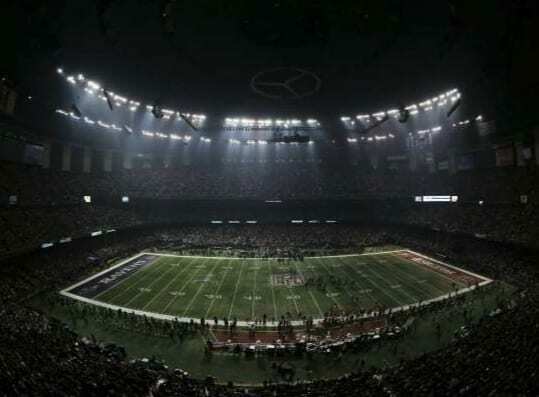 After the Ravens dominated the first half, the second half was delayed a long while due to a blackout. This sparked a momentum shift, and a significant comeback by the 49ers. Baltimore actually ended up winning the game, but many feel that the blackout was created on purpose by officials who desired to give the 49ers a chance.